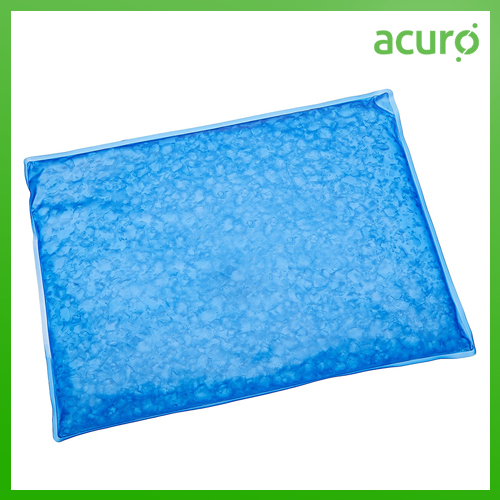 Super Absorbent Polymer For Ice Gel Pack designed by Acuro Organics Limited, is a non-toxic granular powder, extensively used by the packaging and transportation industries. It is manufactured as a safer substitute to dry ice. It is precisely engineered for storage of perishable items and shipping heat sensitive products. It is effective in coolers & lunch boxes as well as ideal for cold transport of various foods, pharmaceuticals, vaccines, blood samples, medicines, chocolates, meats and other perishable items.